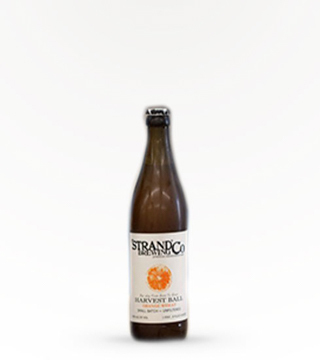 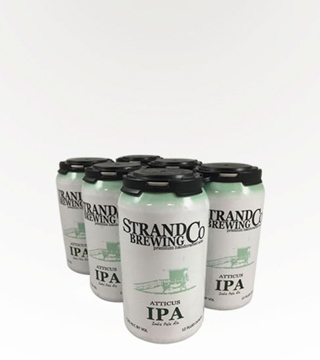 More By Strand Brewing Co. 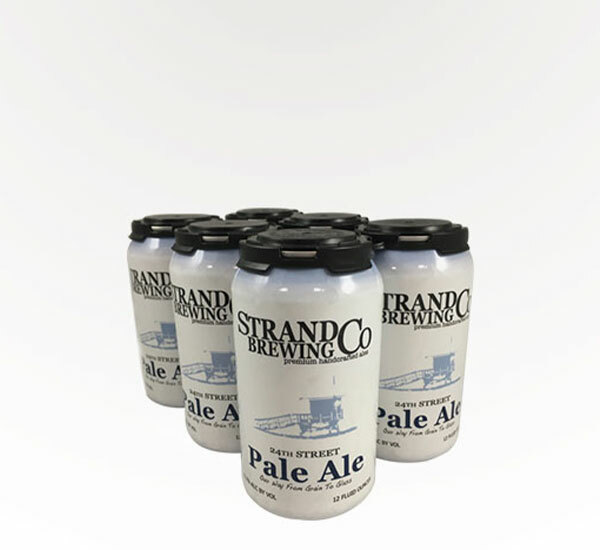 Brewed with pale, crystal, and German Munich malts and hopped with Summit, Cacade, and Amarillo, this Pale Ale is incredibly well-blanced. 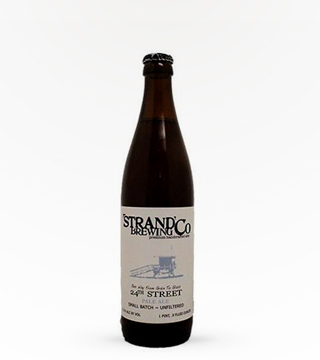 Slightly floral and fruity finish.